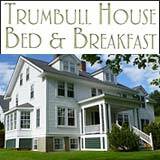 Sitting on the west bank of the Squamscott River, this town was part of Exeter until 1727, when it was part of Newmarket. It was called Newfield Village as early as 1681, then South Newmarket, a parish of that town. In 1880, a resident of the town, Dr. John M. Brodhead, presented his own library and $10,000 to the town on the condition that it be renamed Newfields. The town was so incorporated in 1895. 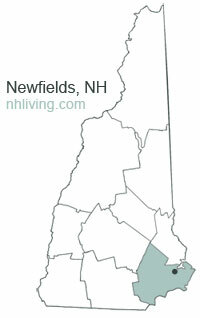 To share any Newfields, NH information with us, please contact us. 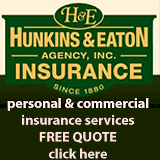 Learn more about advertising in NHLiving.